You are here: Home > A Game Fit for a….Queen? If you have been following board gaming news recently, you might have heard of a little tile-laying game called Kingdomino. 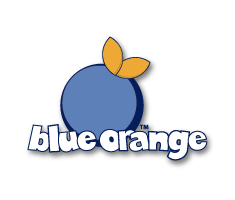 It won the board game equivalent of an Oscar when it took home the Spiel des Jahres this past July, putting both its designer, Bruno Cathala, and publisher, Blue Orange Games, at the forefront of the gaming scene. For those unfamiliar with Kingdomino, first of all buy it – we promise you won’t regret it. Second of all, the jury’s praise of the game’s simple yet elegant mechanics is an opinion shared by many in the gaming world. During a turn in the game, you select a new tile and add a previously selected tile to your kingdom, making sure to match one side of the domino to a like terrain type already in play (just like how in dominoes two sides must match in order for you to place a domino). Each turn, players select a domino in an order determined by their previous selection. It is this mechanic, coupled with the planning and strategizing required to build a kingdom within the constraints of a 5×5 grid, which makes the game so clever. Queendomino for sale at Essen in October. Less than a year after Kingdomino was released, Bruno Cathala announced the next in line to the throne: Queendomino. The announcement was understated in the US. It involved a little sly product placement at Blue Orange Games’ Gen Con Booth, and a quiet BoardGameGeek.com listing. Both piqued the interest of many in the gaming world ahead its release, which happened in October at the Internationale Spieltage in Essen, Germany. 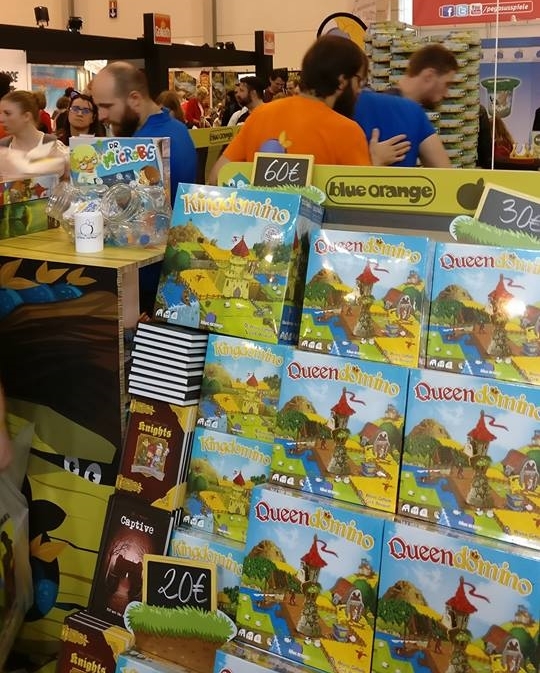 Kingdomino was launched at that very same festival, in 2016, and according to the game designer himself Queendomino was thought of soon after that. “I started working on Queendomino right after coming back from Essen 2016, so just a few days after Kingdomino was released.” It was a game born from his desire for something more challenging, as he had been playing his crown jewel for over two years before it finally launched. “Of course, after playing a game as simple as Kingdomino 200 times, I wanted something more challenging,” he said, continuing with, “ I wanted a game with the same mechanic of building a Kingdom through domino selection and placement, but with a little more complexity that required players to be more methodical in their gameplay.” Thus, the idea for Queendomino was born. 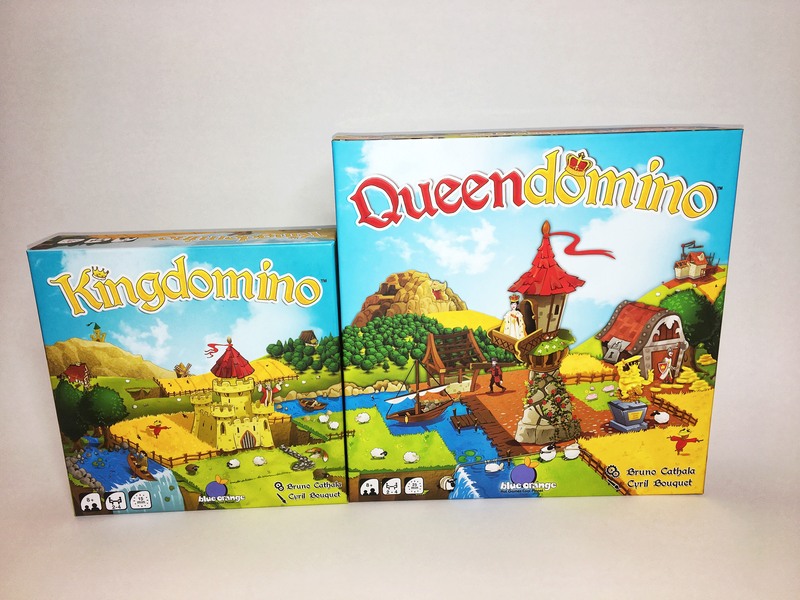 The largest difference that Kingdomino fans can expect to see between the two games is that in Queendomino there are many more options which make game play richer and more complex. The biggest addition is the inclusion of a 7th terrain, towns, on which players can construct buildings. Cathala highlights other differences saying, “Another one is money, because in order to build you need to pay. There are many different building you can put in your kingdom, each with their own way to score points, allowing many different strategies. A fun twist is that in the towns there are no point-earning crowns, so to get points you need to build on them.” He continues with, “There are other fun additions like towers that help you host the queen, knights that help you collect tax, and a dragon who has the tendency to burn coveted buildings if bribed….” Needless to say, the additions definitely elevate the simplicity of the original game. Richer gameplay and heavier strategy require a few more game pieces than Kingdomino! Cathala’s work in making the game both an expansion and a standalone was well worth it, as it is this quality that intrigues a lot of Kingdomino fans. The game was designed so that you can combine a Queendomino with a Kingdomino in what is affectionately called “The Royal Wedding”. This allows for 4 players to play with more expansive 7×7 kingdoms, or for 6 players to play with the traditional 5×5 grid. Just like in the original game, Queendomino can be played by itself with 2, 3, or 4 player counts. Although Cathala himself, and reviewers who received advanced copies, praise the game for its complexities he still believes there is room in anyone’s game cabinet for both, as they serve different purposes.“I don’t prefer one over the other. 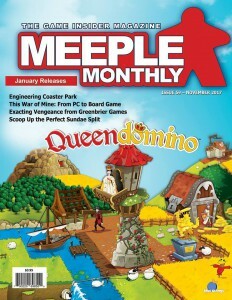 It depends on who I am playing with and how much time I have in front of me, as Queendomino games are a little longer”. 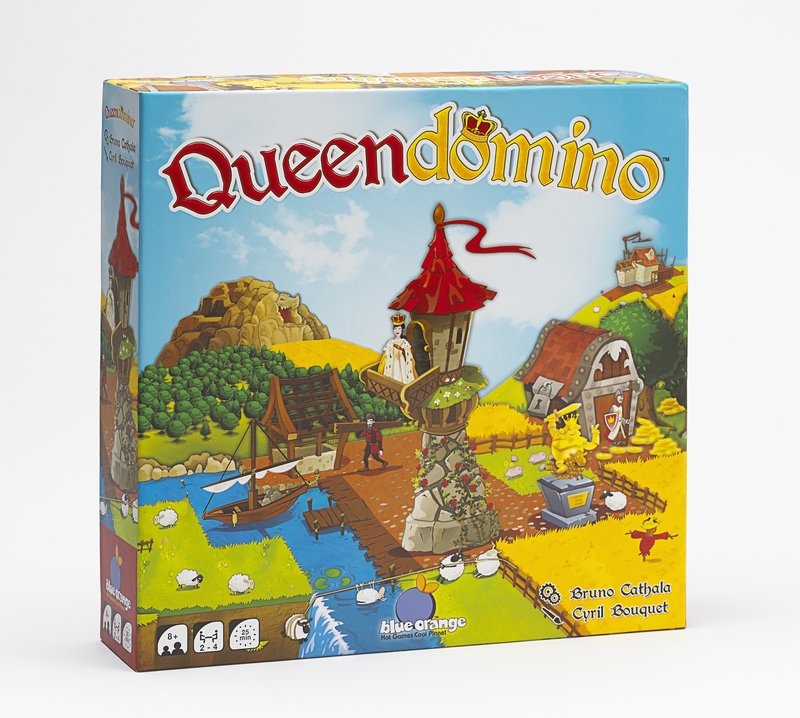 Kingdomino and Queendomino are both currently available in stores and online. 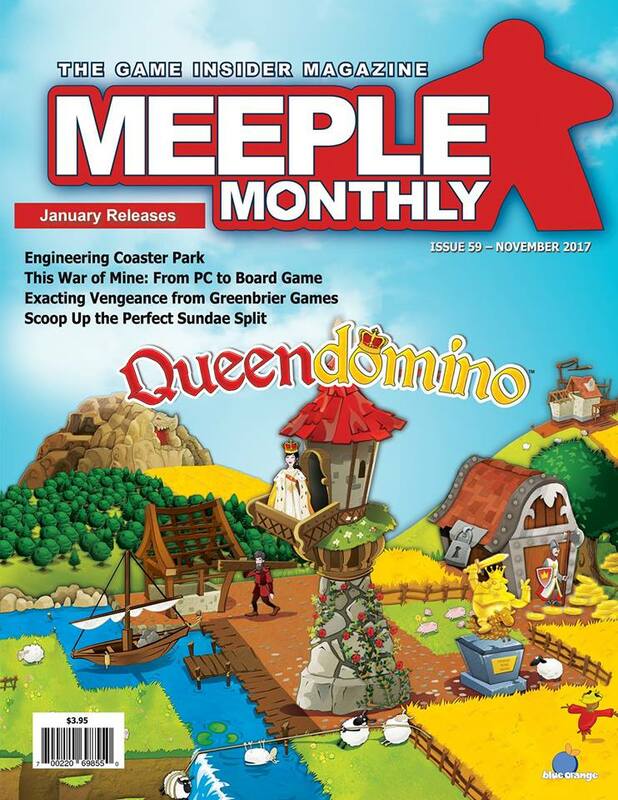 Note: This article originally appeared in the November 2017 issue of Meeple Monthly magazine.